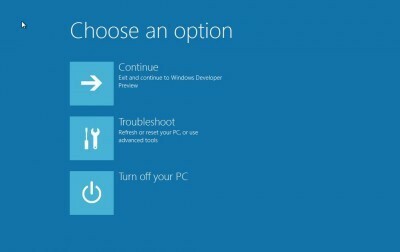 Microsoft offers a complex mix of its OS — Win8 won’t make choosing any easier. 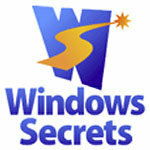 Cleaning up Windows’ system files & settings restores a PC’s performance. 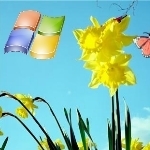 Using virtual PC software top safely set up Windows 8 for a test driver ; step by step. Whether this Web-based service is ready for business is an open question. Our Windows Start menu super guide, Part 1, covers pinning folders and files. Reports of a hidden app collecting smartphone data caused a media frenzy. 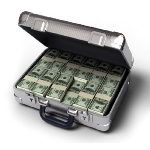 A powerful diagnostic applicaton is being used to get cash from PC users. 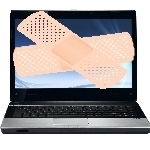 The break-in of a root-cert service reveals weaknesses in Web security. Google+ better at managing friends, but personal privacy still a concern.